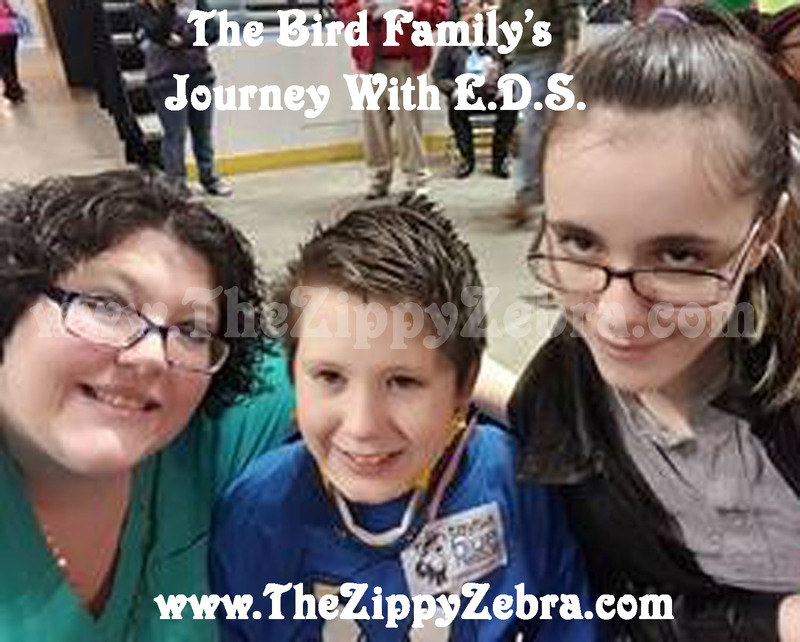 The Bird Family’s Journey With E.D.S. 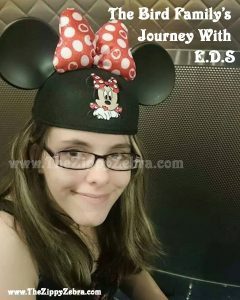 My name is Carrie, I am a 32 year old single mom to 2 beautiful special needs children, who have a few genetic medical conditions I passed down to them. I started having major pain in my body around age 10, then began having copious amounts of charley horses in my teen years. I tore ligaments, and broken many bones then started passing out when I was 14 or 15 years old. I was told nothing was wrong with me and “to keep pushing on”, so I did. I still played sports, even through all the excruciating pain, passing out and joint dislocations. 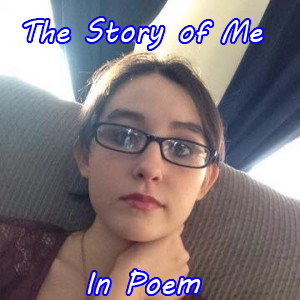 I got pregnant at 16. It was the most horrific pregnancy as I was constantly bleeding, dislocating my hips and my body was rejecting everything going on with me. I was bedridden a lot of my pregnancy. Fast forward to when my daughter was born, her Apgar score was around a 7. She was severely jaundice. She didn’t cry right away. They put her in my room with me instead of the nursery. I tried to breast feed and she kept screaming. She would suckle then scream bloody murder and projectile vomit. Nurses tried a bottle and the same thing happened. Then they used a medical syringe with a tiny flexible tube and put it down her throat and put formula in her that way. Again, she vomited. I was allowed to take her home with my anemia and her anemia levels low and her jaundice levels extremely high. Our nightmare kept getting worse. She still wasn’t gaining weight she was born at 9lbs 7ounces and within a week she was only 5lbs. She kept vomiting everything up, finally the 4th day we took her into the doctor and they switched her onto formula. They said she was allergic to my milk and put her on soy. She still kept vomiting. She slept all the time. I had to force her awake to feed her, play with her, change her. I would pick her up and she’d go stiff. She never cried. She always had this blood curdle scream. She never met her mile stones. At one year she lost a lot of weight again and was admitted to the hospital after my mom went in and said they needed to do something. They lied and said she was vomiting for attention and I was causing it all, they sent VNA (visiting nurses association) to my home 3 days a week to monitor her weight etc… I thought this was to help me, help her… No they tried to accuse me of starving my daughter and Munchausen by proxy. Three years later I was still having medical issues and I got pregnant with my son. He was born not breathing. His Apgar was low. I cant even remember it as I was put under for his birth because the epidurals didn’t work for me. They didn’t work for my first delivery or my second delivery. I felt everything from the first cut down during my C-sections. 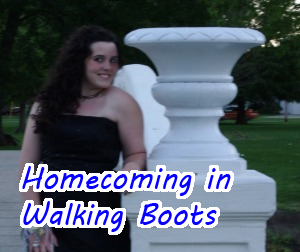 My son was allowed to come home… he kept crying and crying and crying he was inconsolable. He stopped breathing at 6 weeks old. He was admitted for a few weeks to our children’s hospital. They said it was “GERD“. I KNEW that it wasn’t “GERD”! He continued having issues with breathing. When feeding he kept aspirating his formula. Eating was hard for him. As a baby he kept holding his head. At 1 year old he was talking and he constantly grabbed his head and say “OWWIE”. 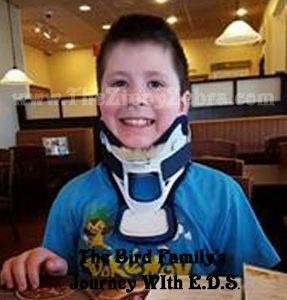 So at 3 he had an MRI, they said it was “normal” and he continued to have headaches, feeding issues, walking on his tip toes or heels, or dragging his feet. They still said nothing was wrong. So here I am dealing with both my daughter’s health issues and my son’s health issues with both of them dislocating all the time, and having issues with extreme bruising. I again was accused of child abuse due to the copious amounts of bruising on my kids. I was investigated time and time again. They found I was doing nothing wrong. But the doctor didn’t like that answer. In 2013 I had to go to court to prove I was not hurting my kids. 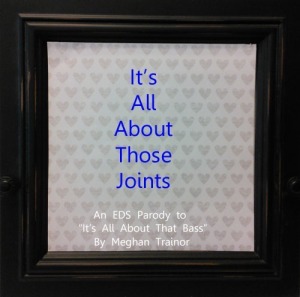 A year prior my kids and I were diagnosed with EHLERS-DANLOS SYNDROME. My daughter and I were diagnosed with Dysautonomia. So the case was thrown out of court. I won my case against the doc and the CPS workers and proved I wasn’t hurting my kids. In 2015, my son, at 10 years old tried to commit suicide. The school brushed him off and so did the pediatrician we ended up firing in January 2016. 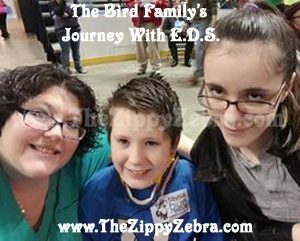 In January 2016, myself and my son were diagnosed with Chiari. And check out our fundraising page here. We do not offer or receive compensation for any of our “Real Life Stories” post. We do this for you, our readers and all those, like us who are looking for answers and encouragement. Wow, that’s quite a story! I’m so glad you all got a diagnosis and I’m sorry that you had to go through that!